Nike is taking a new step forward and rebranding the app as part of the jump to version 2.0. 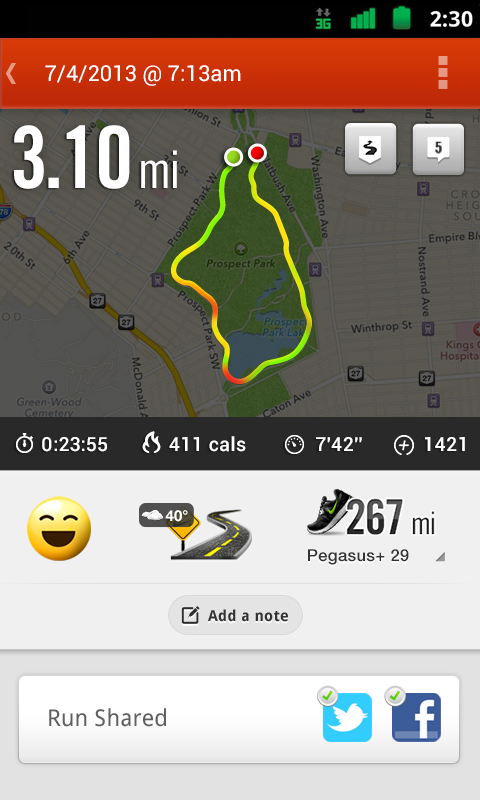 The Play Store listing has changed to Nike+ Run Club, and a redesign is accompanying the transition. Nike boasts about a new adaptive coaching feature, which uses your performance and schedule to gradually improve your fitness level. You can also find guidance from the likes of Allyson Felix, Kevin Hart, and other celebrities. 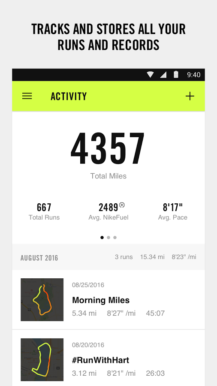 Plus the app continues to be a place where you can compare your miles with other runners to motivate yourself with a little competition. 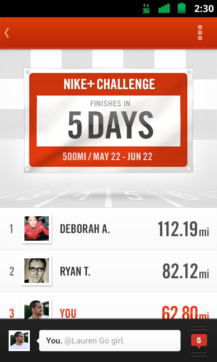 Nike+ Run Club remains free to use, as Nike mainly wants your data and loyalty. You can grab the app while tying up your (preferably Nike) running shoes at the link below. BEAVERTON, Ore.--(BUSINESS WIRE)--NIKE, Inc. (NYSE: NKE) today launched a significant update to its popular new Nike+ Run Club app, which gives athletes access to a new adaptive coaching feature, expert guidance from the world’s best athletes and coaches and unrivaled motivation and community – all designed to make running easier and a lot more fun. 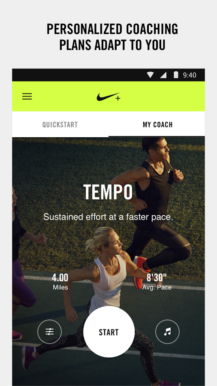 A new feature in the Nike+ Run Club app helps athletes run farther and faster than ever before with a new adaptive coaching engine. This groundbreaking coaching engine starts with a runner’s fitness level and goals and adapts to their performance and schedule. 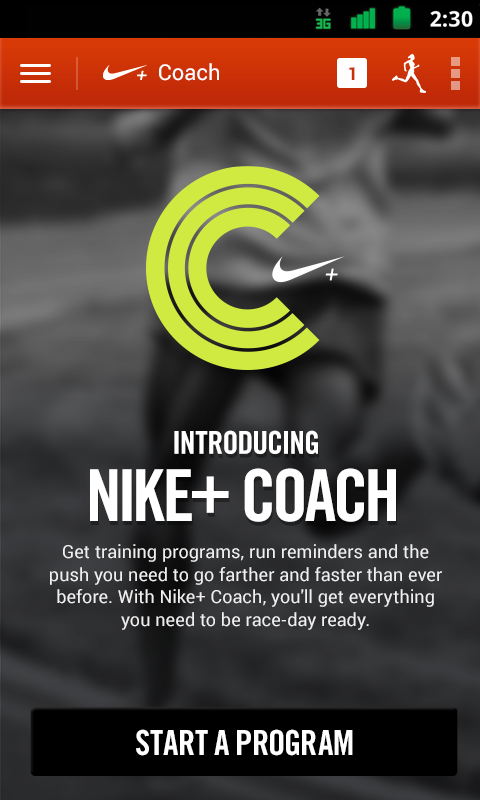 The Nike+ Run Club app also includes access to expertise from the world’s best elite athletes and coaches. Nike+ Pro Tips serve all runners – from the first-time runner to the seasoned pro – with content that will help them to run better and enjoy the sport more. Access to this expertise combined with best-in-class run-tracking accuracy for both indoor and outdoor runs, delivers the ultimate digital running experience. The best app or coach in the world is of little use if it doesn’t motivate you. The Nike+ Run Club app has been specifically designed to harness the power of friends and community to provide unrivalled inspiration and encouragement. The NRC community loves to challenge and compete against their friends so a new NRC hashtag challenge feature enables this friendly competition. 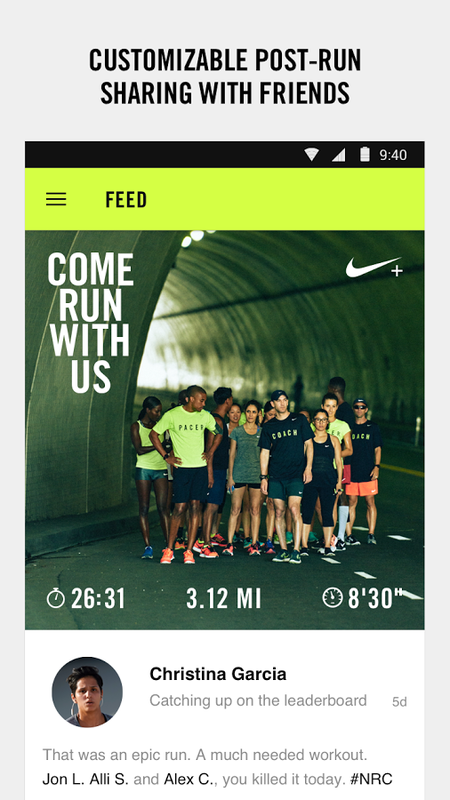 Additionally, upgraded social tools use photo sharing, a huge selection of Nike stickers, hashtags and the feed in the Nike+ Run Club app make it easier to celebrate and inspire friends and the global community. Ultimately, every run shared to the Nike+ feed inspires others to run. The global Nike+ Run Club community spans over 250 countries, has logged over 500 million running hours and shared over 88 million runs. 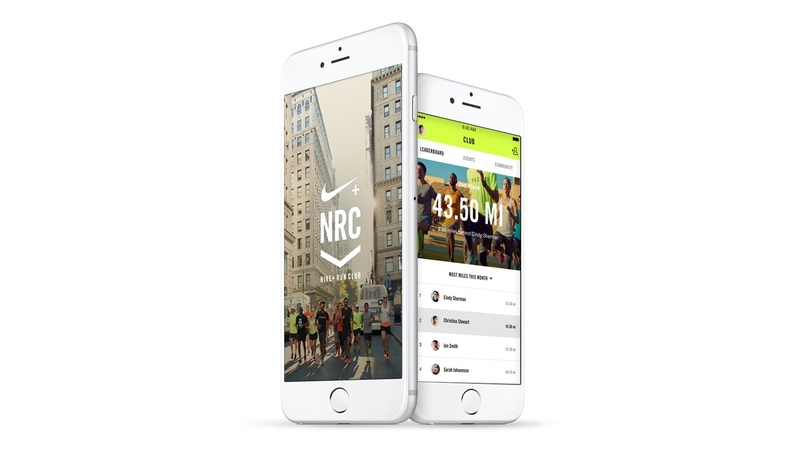 Everything that’s been learned from the NRC live sessions around the world – from coaching to motivation – has been built into the new Nike+ Run Club app’s digital experience. The NRC app experience has been shaped to foster and reward community participation and make running more fun. The new Nike+ Run Club app is the perfect running partner and its seamless connection to Nike+ means it delivers the best of Nike personalized to each runner. 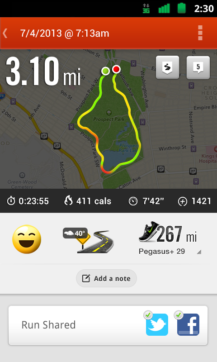 The Nike+ Run Club app seamlessly connects to the Nike+ app, which offers a personalized service by adapting to each consumer’s preferences – serving up the most relevant product and event recommendations as well as access to a personal store and NIKEiD customization options. The app also features a personalized feed with curated stories, created by world class athletes, experts and the Nike brand, all tailored to their interests. The Nike+ Run Club app is available today on iOS and Android in the U.S. For more information on the Nike+ Run Club app, please visit Nike.com. About NIKE, Inc. NIKE, Inc., based near Beaverton, Oregon, is the world's leading designer, marketer and distributor of authentic athletic footwear, apparel, equipment and accessories for a wide variety of sports and fitness activities. Wholly owned NIKE, Inc. subsidiaries include Converse Inc., which designs, markets and distributes athletic lifestyle footwear, apparel and accessories; and Hurley International LLC, which designs, markets and distributes surf and youth lifestyle footwear, apparel and accessories. For more information, Nike’s earnings releases and other financial information are available at http://investors.nike.com. Individuals can also visit http://news.nike.com/ and follow @Nike.